Now, this wasn’t exactly true… since the brewers weren’t using the water from the Thames at all (it was filthy by then.) But the hard water the breweries drew from London wells, along with pH balance achieved through use of dark malts, did help to make London porter the finest in the world. So for Xporter, our English Style Brown Porter, we recreated the hard water profile (with high amounts of sulfate) of these legendary beers. And, of course, we used a fair deal of dark malts. It started at Adnams, in Southwold. Sixpoint brewer Keir Hamilton, (who we coincidentally imported from Scotland) formulated a recipe with the great brewers at Adnams, and traveled to England to brew it, as part of our ongoing cask series with that crew. 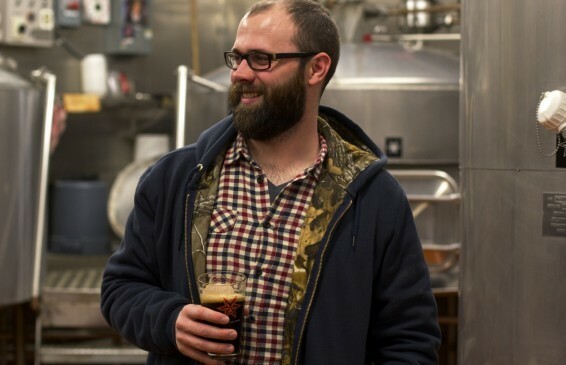 Then we exported the recipe back to Red Hook, BKLYN, to brew it for NYC and beyond. That wasn’t all – along with recreating the water profile and bringing back the recipe, we got ourselves a sample of Adnam’s house yeast to achieve authentic English malt character in the brew. Brewing Xporter on both sides of the Atlantic? Yeah, that deserves a pint. 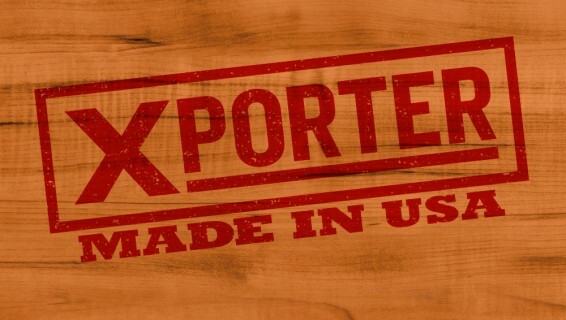 That’s a unique element of Xporter – though it has traditional English Porter malt and yeast character, we used cutting-edge hop strains only bred in the last decade. The result is distinctly British, but distinctly different. The smooth, caramel + maltiness of the brew plays with tropical and fruity hop notes for a unique drinking experience. If you have any questions about any of the beer stuff discussed in the article, or want more in-depth knowledge, drop us a line on twitter and we’ll chat about it! You can also find Xporter on the Sixpoint Mobile App under “On Draft.” The app is your go-to for finding our brew on the run.